The rooms of our boutique property are reminiscent of the old mythological time., the balance tone of tranquility and comfort being mirrored in all its aspects. 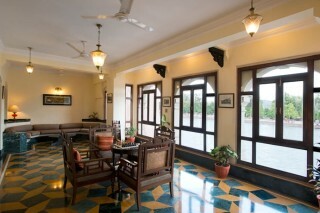 This ninety year old architectural marvels invites you to indulged in royal pleasure with a hint of modern touch. 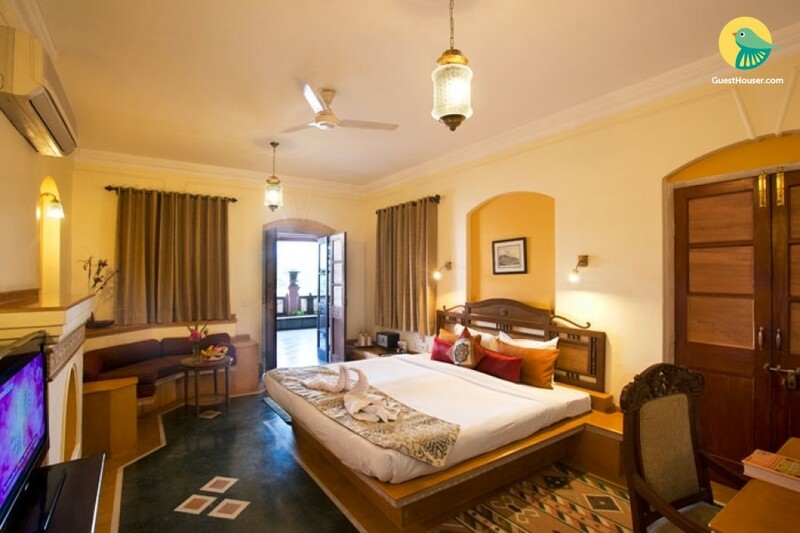 The rooms were designed keeping in mind the fact that they will be used by the royal family guest or by the other personal guest of equal status to Maharajah to spend their night in the Haveli. The rooms have been refurnished keeping in mind the original decor. 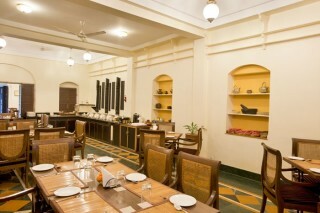 The rooms of haveli has witnessed the history being made. During the days of the Raj they hosted the high and mighty. Even today they retained their unique flavor and provide the guest with an unforgettable experience. 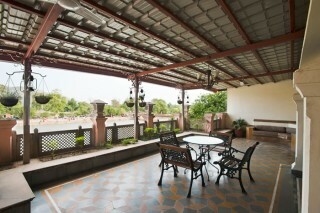 The rooms ore provided with all sorts of modern amenities. 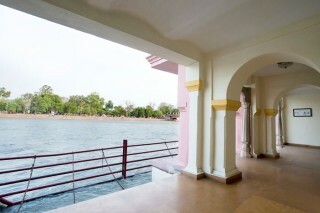 The rooms are having the view of Ganga river with a large sitting area Where you can relax and spend your day viewing the Ganga river. 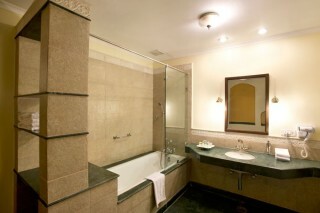 Apart from the accommodation we assure you the best service and a memorable stay. 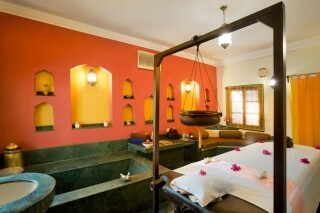 Multi-cuisine vegetarian restaurant Coffee shop Massage & Steam Room Astrologer/Palmist for consultation Participate in Morning Havan & Yagya at Ghat Yoga & Meditation Bhajan Sandhya Rickshaw ride through the colorful bazaars of Haridwar Streets Private bathing Ghat on the Ganges Escorted visit to Har- Ki Pauri during Evening Aarti. By Air The nearest Airport is Jolly Grant, Dehradun (41kms). Airlines such as Air India, JetLite, Jet Airways and Spice Jet offer services from Delhi & Mumbai. By Road: It is amongst the most easily accessible cities. It is located on National Highway Number 45 Please note we provides complimentary rickshaw transfers from bus stand & Maya Devi Parking.